The concept of the SMEAR Estonia station is to measure concentrations and fluxes of energy and matter in the atmosphere—biosphere system. - Concentration of matter or energy tell us about the “content” of the compartments. - Fluxes of matter or energy tell us about the “change” of the “content” within the whole system. - The dynamic of the system is mediated by a multitude of biological, chemical and physical processes. - The processes act on multiple scales. SMEAR Estonia is part of Estonian Roadmap Project ”Eesti Keskkonnaobservatoorium” (Estonian Environmental Observatory). 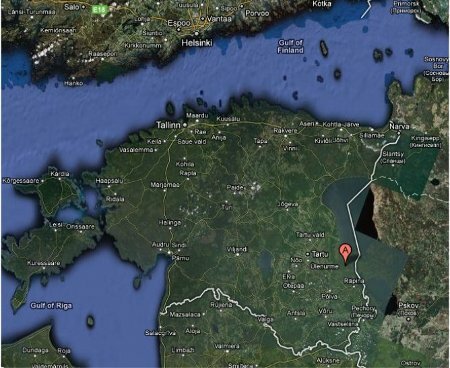 The project covers research stations all over Estonia and the aim is to do research and monitoring on atmosphere-biosphere interactions, marine and limnological sciences, and land ecosystems. SMEAR Estonia is established in south east Estonia, at the Järvselja Experimental Forestry station. 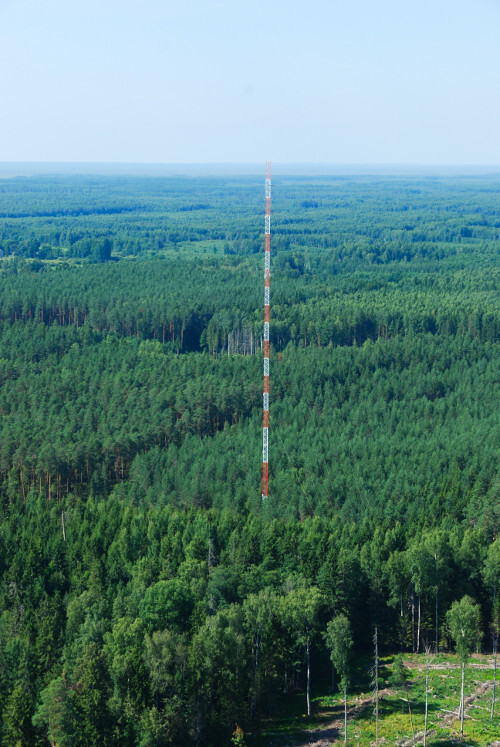 Additional structures in direct connection are the ”Free Air Humidifcation Manipulaton” (FAHM) experimental site at Rõka (also Järvselja) and meteorological research at Valgjärve (near Põlva) 300 m tower.